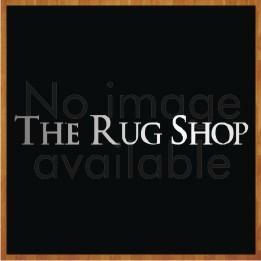 Nomad 026 - 0003 6262 Modern Rug. This Stunning rug made with 100% polyester, natural tones in both modern and Gabbeh designs inspired by tribal patterns from south-west Persia. Stunning rug made with 100% polyester, natural tones in both modern and Gabbeh designs inspired by tribal patterns from south-west Persia.